Charming split level home in pristine condition and a “10” location! South facing 8,000 sq. 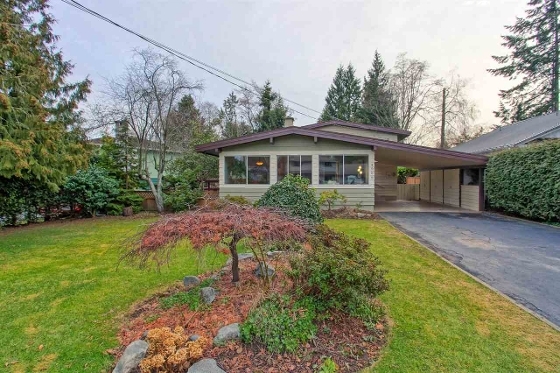 ft. lot in premier Upper Tsawwassen this lovely cared for gem offers vaulted ceilings sundrenched living room with corner fire place; side patio off dining area, cool kitchen w/ eating area, 3 large bedrooms & baths, fantastic family room with sliding doors to garden patio! Very solid comfortable home with tremendous room for opportunity – BEST PRICE!! !